← Forensics: Another grassroots attempt to establish a Forensic Science Commission in Wisconsin. This paper written by PhD candidates. 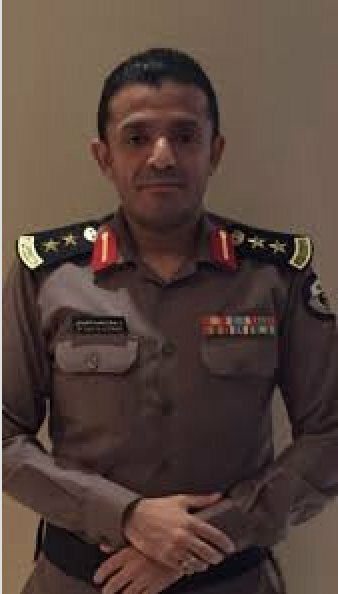 It seems clear that this individual purported to be on the Khashoggi murder audio tape is a “Dr” of some sort. He popped up in Australia for a few months to get familiar with CT autopsies. He claimed he was in charge of Saudi mass disaster recovery and identification. The Washington Post covers much more detail about this Dr. Tubaigy in this news article. This entry was posted in Uncategorized and tagged American Academy of Forensic Science, Bad forensic science. Bookmark the permalink.